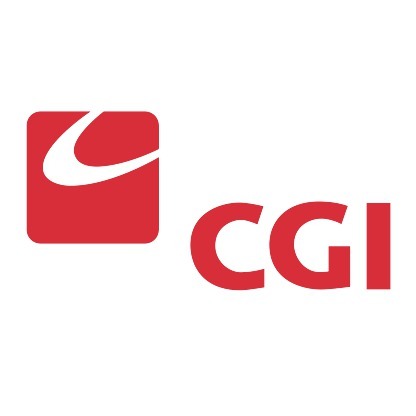 With 70,000 professionals serving clients from hundreds of locations worldwide, CGI is a leading IT and business process services provider focused on being a partner, employer and investment of choice. CGI ProperPay solution and services for reducing claims fraud, waste and abuse (FWA) have helped Medicare, Medicaid and commercial payers recover more than $2.8 billion in lost payments due to improper claims. CGI ProperPay provides predictive analytics, workflow management, rules management and global best practices, available in the secure Microsoft Azure Cloud.